Ask anyone what 3 gifts the Magi brought to Jesus and most of us would be able to tell you - Gold, Incense and Myrrh. However, if you had to ask the question: "What did they do before they gave Jesus the gifts?" - then we would take a little longer to reply. This is why I feel that somehow we have got stuck on the 3 gifts that the Magi presented to Jesus and have subtly missed the FOURTH gift. In fact, the 4th Gift is the very first action of the Wise-men. They bowed down in front of Jesus and acknowledged him as a ruler and King. Their gift of worship inspired their generous gifts of gold, incense and myrrh. 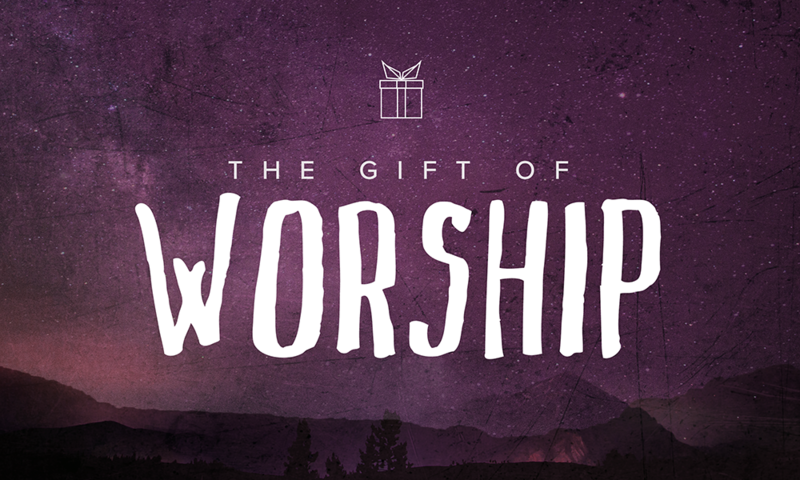 As we still come to terms with a new year, let us offer Jesus our gift of WORSHIP as a starting point. From then on, we can open our Treasure Chests and bring everything else to him.